CHEF BRIAN DUFFY LOVES TWITTER…. 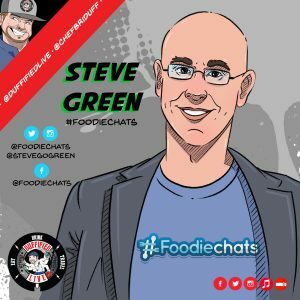 there I said it… After many years of being on twitter, Chef has made some pretty fun friends, one of them being Steve Green, the driving force behind the #FoodieChats revolution. #FoodieChats is a fun Monday night live feed on Twitter where people can chat and talk about all things food. 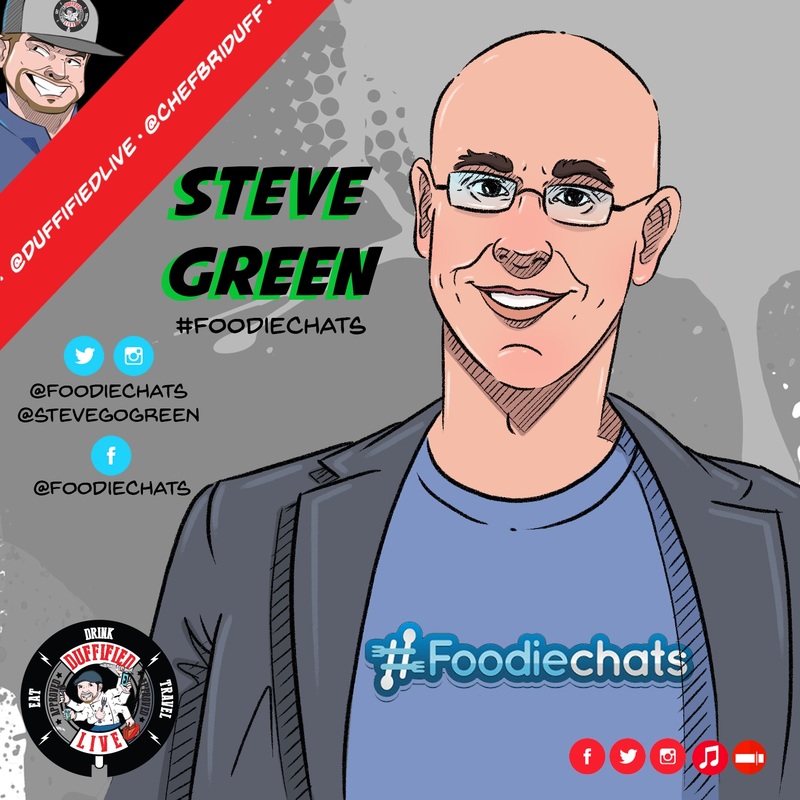 We discuss the beginning of #FoodieChats, how it came to be, the progression of social media for restaurants and bars, and the conversations that people are having! Steve is making a movement for the industry and consumers to be able to share and discuss food and the meals that were eating. Guess what, people? The days of the dedicated food critic are going away. The consumer is taking over!! !